Good afternoon everyone I hope you are enjoying the 1st March. We are inching towards Spring and I can spy blossom on the trees. This time of year inspires me to have fresh and new ideas and my first is quite dramatic. After a lovely relationship with blogger I have decided to move over to Wordpress and have posted my first post today. I would love you to share my new journey with me and to celebrate my first post I am running a little yarn give away. Hope you pop over here to check out my new Blog, hope to see you soon and thank you for supporting me over the last five years. Where did January go I woke up yesterday and it was February - I haven't kept to any of my promises I don't recollect seeing any of my weekly Friday posts but I'm not going to dwell it's a new year and hopefully a new organised me but don't hold your breath. As I started to write this post I felt I had nothing to share with you but looking back at my Instagram's I have had quite a crafty month. I had a play at covering pebbles in fine crochet which was quite tricky, had a bit of a pom pom passion and rekindled my love of crochet houses. A few more hats for Posy, a Beginners Crochet Workshop to prepare for and a mini workshop on joining squares and corner 2 corner crochet - so all in all quite a productive month after all. 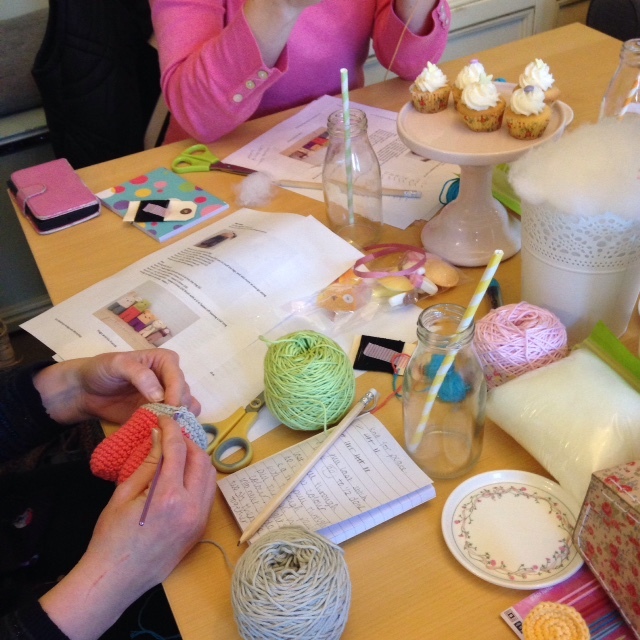 Crochet is still my passion, I really enjoy running my workshops and have lots of new ideas for 2016. I've also expanded my little yarn business and have added Scheepjes to my Stylecraft collection. 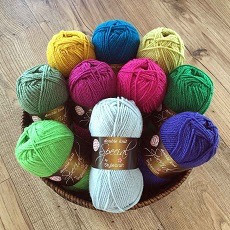 The Scheepjes Catona cotton comes in the most exquisite 25g balls and is beautiful to work with I have really fallen in love with it. I just happen to have 69 different colours - like the best box of chocolates ever. 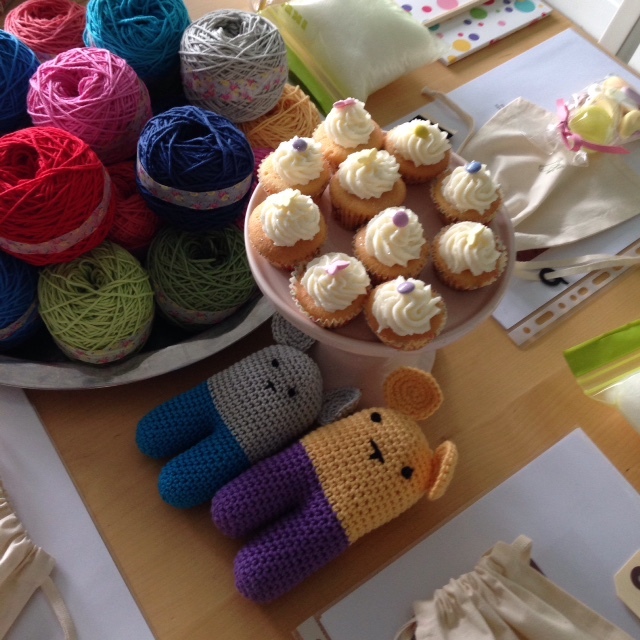 On Saturday I ran an Amigurumi Workshop it's one of my favourite classes to run - we made a little Hugo. Hello everyone hope you are having a lovely Friday. I've had a busy week of crochet, starting with my club night and then it was the second week of my beginners crochet course, the second workshop is always my favourite as I love teaching treble crochets and then we move on to make a simple granny square. The look of achievement on everyone's face is so rewarding I love granny squares. 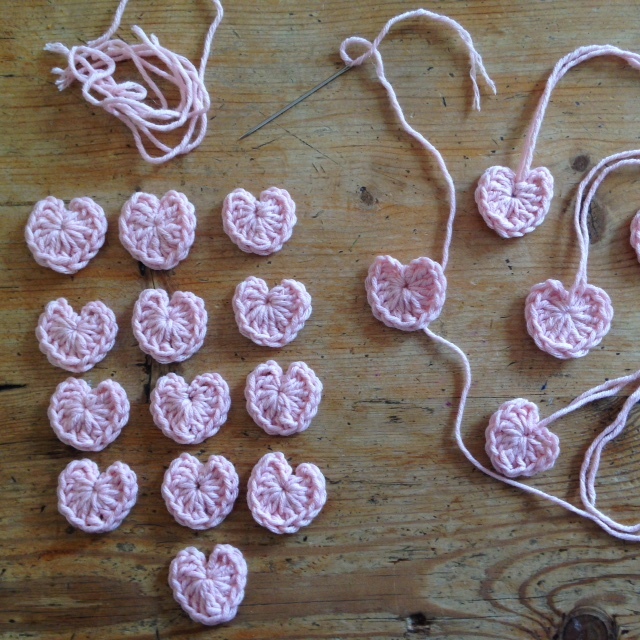 I've been busy finishing projects and have also started a few new Christmas crochet makes. 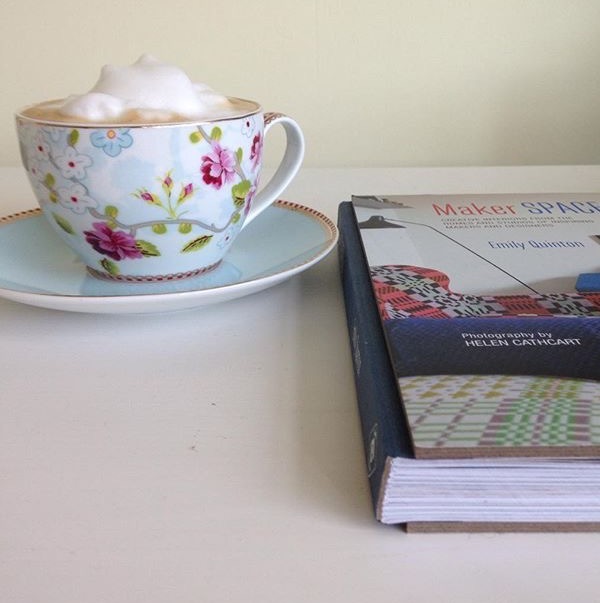 My favourite has been bunting and I have fallen in love with making little crochet houses, they have been designed by the amazingly talented Aki, she has written a beautiful pattern for the houses which you can find here you will love it. I have booked a table next weekend at a Christmas Craft Fair, it sounded a good idea a few months ago but now I'm getting worried about my lack of stock, hence all the busy project finishing. I find it such a hard thing to gauge how many things I will need, but my new philosophy is to only make items that I love and would gladly keep for myself or items that I would happily give away for Christmas presents. I'm planning to have much more of a handmade Christmas this year so if I have things that I don't manage to sell they will still come in useful. I am going to find it hard to part with my blankets and little houses, although I'm not sure my young grandsons will appreciate a crochet creation when Minecraft is firmly on the top of the Christmas present lists. It has felt great to be back blogging again and the idea of a Friday post feels good and much less pressure. I have been looking forward to announcing the winner of my giveaway and it has been really lovely receiving comments on my blog, face book page and Instagram from people wanting to enter. As promised everyone had an entry for each of the different social media entries and now drum roll please - the lucky winner of the Stylecraft Special Edition yarn pack is Sofia Quaresma who entered via Face book, thank you so much for entering Sofia I will be in touch soon to arrange delivery of your yarn. I'm sorry that my post has been lacking in photographs, I am away from home at the moment and have had trouble loading up any images - sorry you missed my prize draw photo Jake adjudicated and helped me choose the winner. I promise a more colourful post next week. As promised my weekly Friday Post - I thought I would start with my October montage as it gives a flavour of my busy month. We had a lovely week away in Rhodes with Kate and her little family. It was so nice to spend time with the children and of course the added bonus of lovely sunshine. Nothing beats the warmth of the sun on your skin, the chance to relax, nice food and of course great company, we had such a good week. 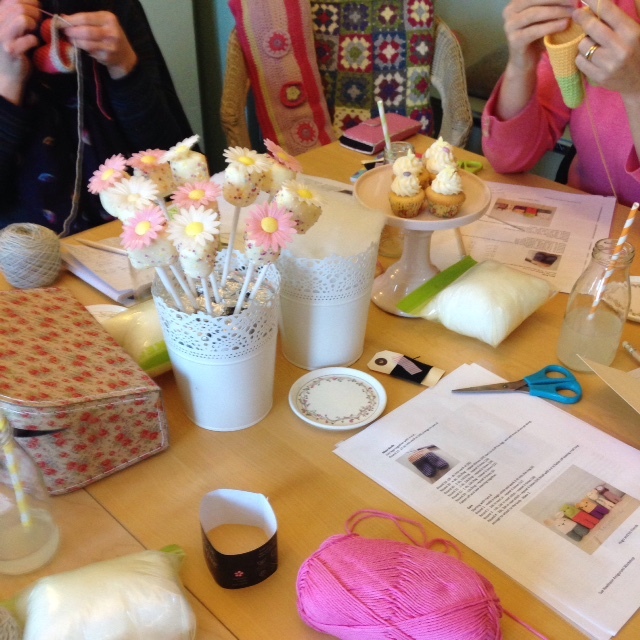 On my return home it was straight back into running crochet workshops and organising the refugee blanket project. 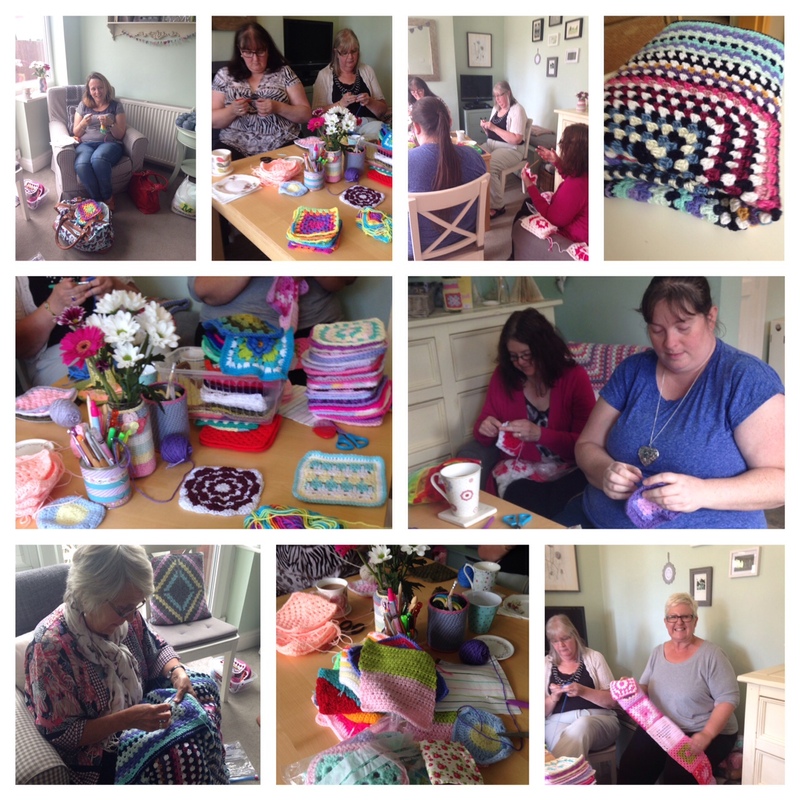 You will remember that back in September I had asked local women to support me with making blankets to help the plight of Syrian refugees. 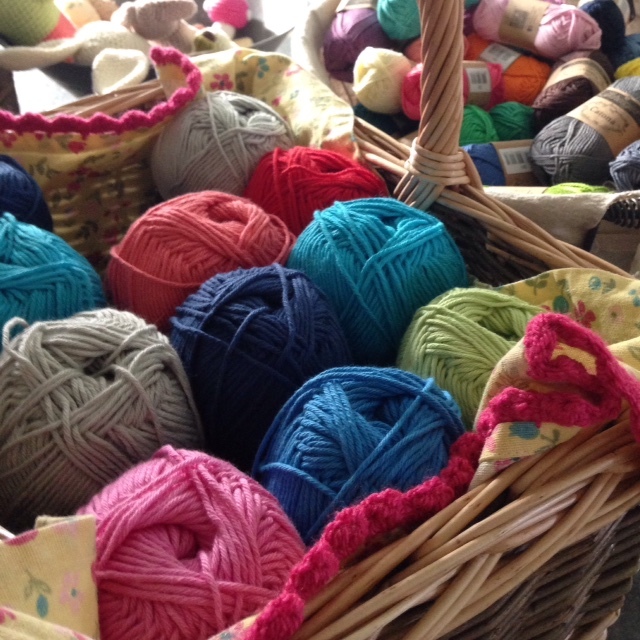 The response has been incredible so many women have been busy making knitted or crochet squares which have all been sewn together to produce some amazing blankets. I really appreciate my friends and the members of my crochet club who have helped me assemble the blankets, they are mini works of community art. I had anticipated being able to donate half a dozen blankets if I was lucky but the number of blankets that have been lovingly made has been extraordinary. 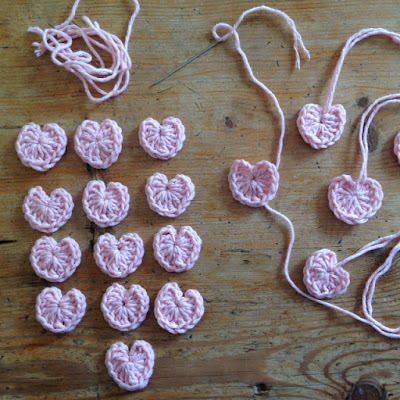 I have had parcels of squares mailed to me, hand delivered, squares popped through my letterbox, a WI group dropped off a carrier bag full, a local yarn shop also collected a large number, it has been so heart warming. Last week I was delighted to take 38 completed blankets and a large number of cosy hats and scarf’s to my local Town Hall where donations could be dropped off. Stockport Council had joined forces with a Syrian Relief Charity and was coordinating local initiatives to help provide support for the 12 million Syrian people in such desperate need. It was a lovely feeling handing over the blankets which to me were such a powerful symbol of warmth and community spirit. Watching the dreadful scenes in the media had made me feel so powerless but in this small way a group of women have had the opportunity to do something practical, showing how much we care. Hopefully it won't be long before the blankets are shipped to the areas of greatest need. It feels good to be back in blogland and it was so nice to receive comments from you, it was lovely to feel that I hadn’t been forgotten. I have been thinking about doing something special and thought I would organise a little giveaway to help me relaunch my blog and invite you to visit my Face book page and Instagram. I'm going to give away the Stylecraft Yarn limited Edition Pack; it contains 10 x 50 gram balls of the new DK colours. Since starting my mini crochet business I have become a Stylecraft supplier as I find the quality of the Special DK great for my workshops. This isn't a sponsored post I am just sharing my own personal view as I find it a really good budget yarn. The Special Edition pack has some lovely new colours. I've just been sitting at the computer catching up with correspondence and thought it would be lovely to catch up in blogland. I have a busy day ahead so it's nice to have five minutes’ thinking through the last few days and sharing my thoughts and feelings with you. Like you all I am sure you have been affected by all of the heartbreaking refugee media attention. As a mother and grandmother I am used to helping alleviate upset and I am good at making things betters but this global crisis leaves me feeling powerless. Whilst I was wondering what I could do to help, one of my friends put a link onto my Crochet Club Facebook page to a charity called Knit for Peace who were asking for knitted and crochet blankets to help the refugees in Kurdistan where there are 1.8 million refugees. Most have fled civil war and ISIS in Syria and Iraq. Last winter more than 6000 of these refugees died from the cold. This inspired me into thinking about making squares and donating blankets, something practical and tangible that I could do, the same morning I opened my newspaper and saw the tragic image of the little boy washed up onto the Turkish shore. An image that will never leave me, I realised then that just me alone couldn't produce many blankets so I asked my crochet group to help and also posted onto my local Crafter's Face Book page, this was only last week and the help support and kindness has been overwhelming. 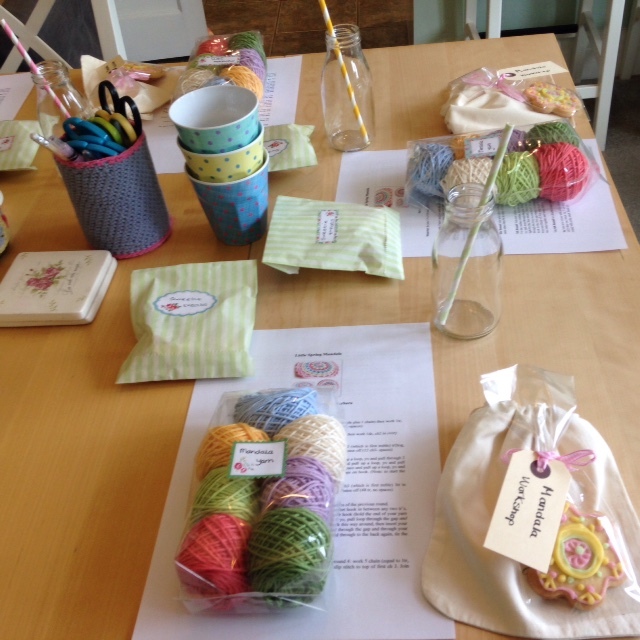 Wonderful local women have been busy making crochet and knitted squares. 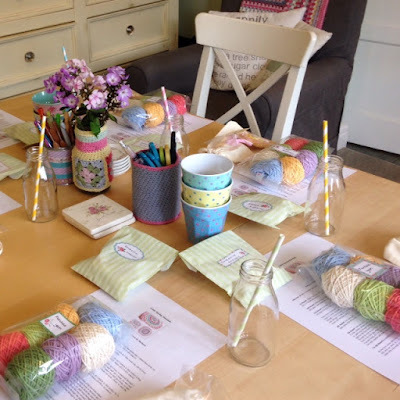 I have had little parcels of squares dropped off at my house, one package in the post and yesterday I had an open house and over 20 women called in throughout the day to make squares, and help start the job of joining squares together. It was an emotional day for me but an amazing day being with a group of women, many I hadn't met before all striving to help the needs of others. I went to bed last night very tired but feeling just a little less powerless. Shall I start again! 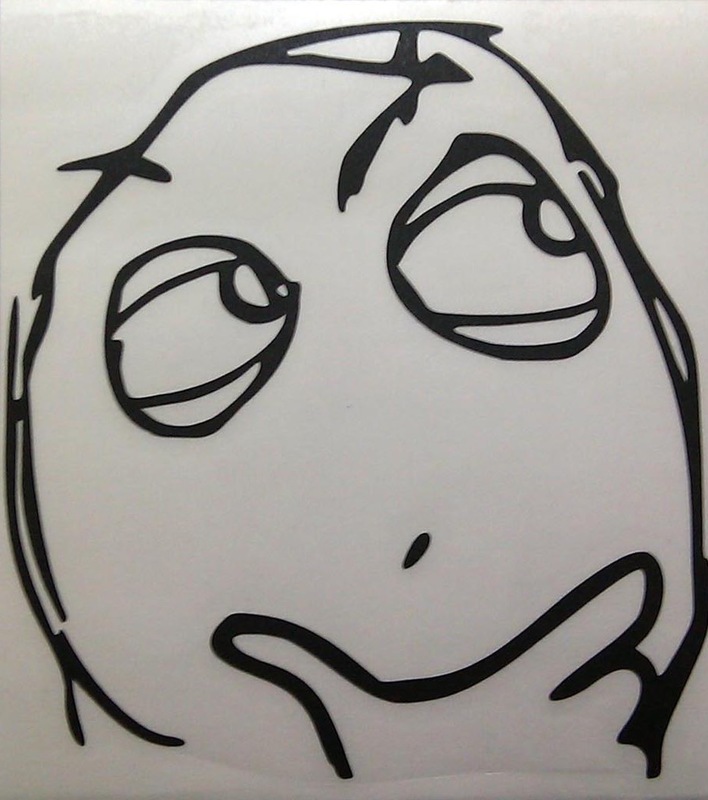 I've been thinking that thought for ages and haven't been able to decide. My Blog writing used to be part of my everyday routine it was always on my mind, thinking of things to share with you, always remembering to take photos and then something changed. It happened slowly and then sort of crept up on me and before I knew it I had stopped having anything to say. I suppose this isn't strictly true as I still shared some things on my Sweetpea Facebook page and I had started to fall in love with Instagram. I think it just became easier to post on Instagram and Facebook, to write a blog post is more intimate, more about me, much more time and thought is required. Not only did I stop writing I also stopped reading Blog posts, but I have started to miss it. I feel like I have lost lots of close friends, I don't know how people are, what they are doing, I miss your lovely comments, your encouragement your friendship. I hope you will bear with me as I take baby blog writing steps and start again. We all have busy lives so me saying I've been busy shouldn't really be an excuse for my long departure but I really have. I look forward to sharing things with you again and I'm looking forward to catching up with you all. So glad I've taken the plunge and I'm really looking forward to writing my next post.